Did you know you can make a group claim? 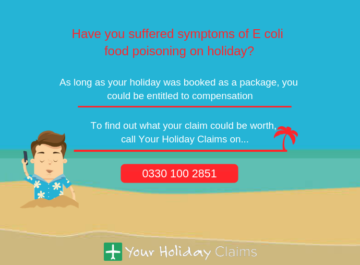 Every year, the expert solicitors at Your Holiday Claims speak to holidaymakers who have been affected by widespread outbreaks of sickness in an all-inclusive hotel. 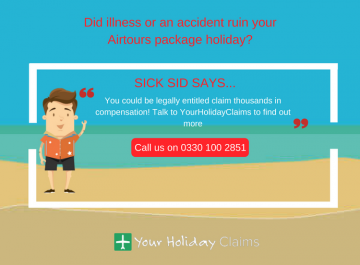 In many cases, outbreaks of sickness on holiday can spread quickly, affecting numerous guests in a short space of time.Â However, very few people are aware that their claim could be strengthened by bringing a group holiday claim against the tour operator. 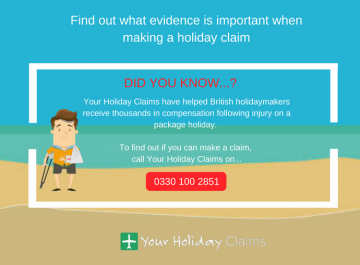 Here, the expert holiday illness claim solicitors at Your Holiday Claims take a look at how you can make a group claim after illness on holiday. 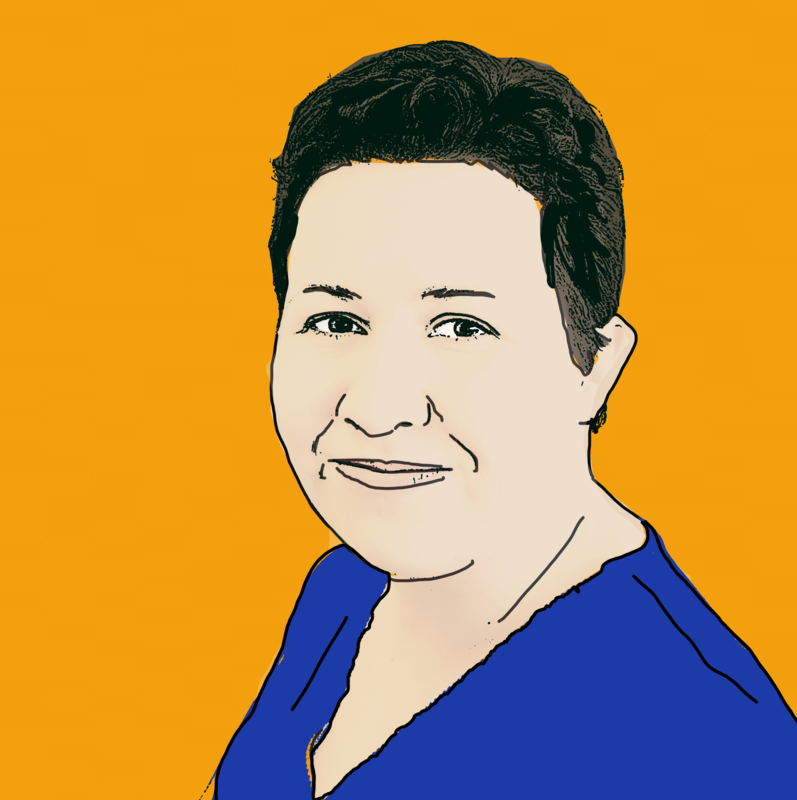 If you do notice that other people at your hotel have suffered similar symptoms of illness, you should speak to them and ask to swap contact details. 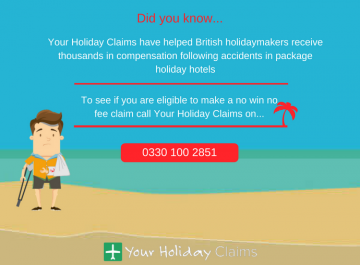 This can make starting a group claim on your return to the UK much quicker, helping to strengthen your claim against the tour operator. In many individual cases, a tour operator will attempt to find possible causes for your illness that would have been out of their control. 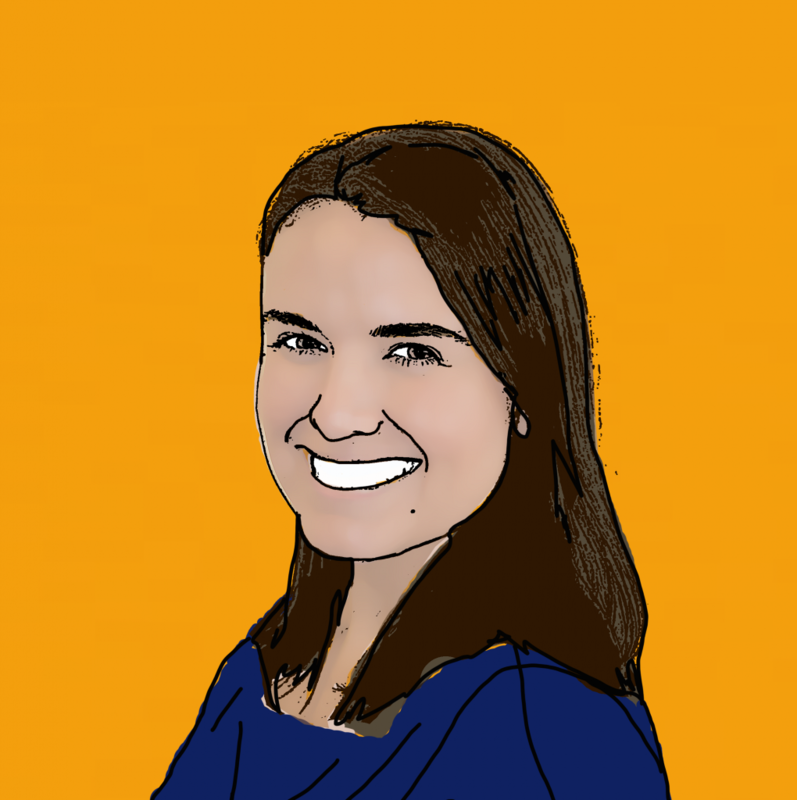 This could including blaming the illness on too much sun or even over indulgence. However, when numerous guests have suffered similar symptoms of illness, the most likely cause of the illness is food poisoning or unclean swimming pool water. 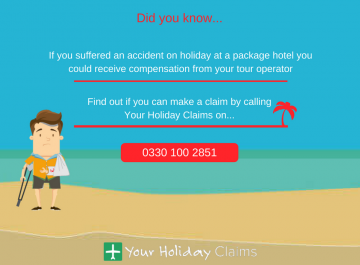 This means that there is a much greater chance of your tour operator looking to settle the claims sooner rather than later. 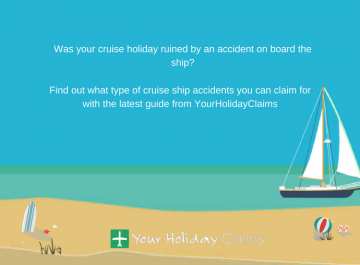 At Your Holiday Claims, we are experts in helping holidaymakers bring group claims against their tour operators. We have already helped over 50 holidaymakers claim almost £90,000 in compensation after making successful claims for sickness at the Club Mac Alcudia in Majorca. You can read more about our success here. Guests at the Club Mac Alcudia had suffered symptoms of sickness and diarrhoea, ear and throat infections and bed bug infestations. 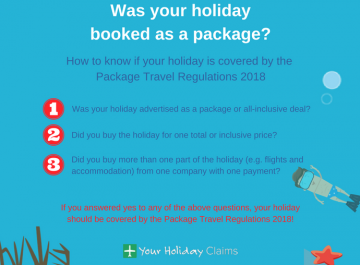 After contact Your Holiday Claims, the affected holidaymakers were able to bring no win no fee claims against their tour operator Thomas Cook. 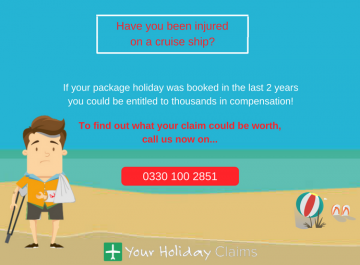 At Your Holiday Claims, our aim is to help you receive the maximum compensation for your claim without the lengthy legal battle. Our dedicated solicitors are on hand to advise you on whether you can make a group claim for holiday illness compensation. 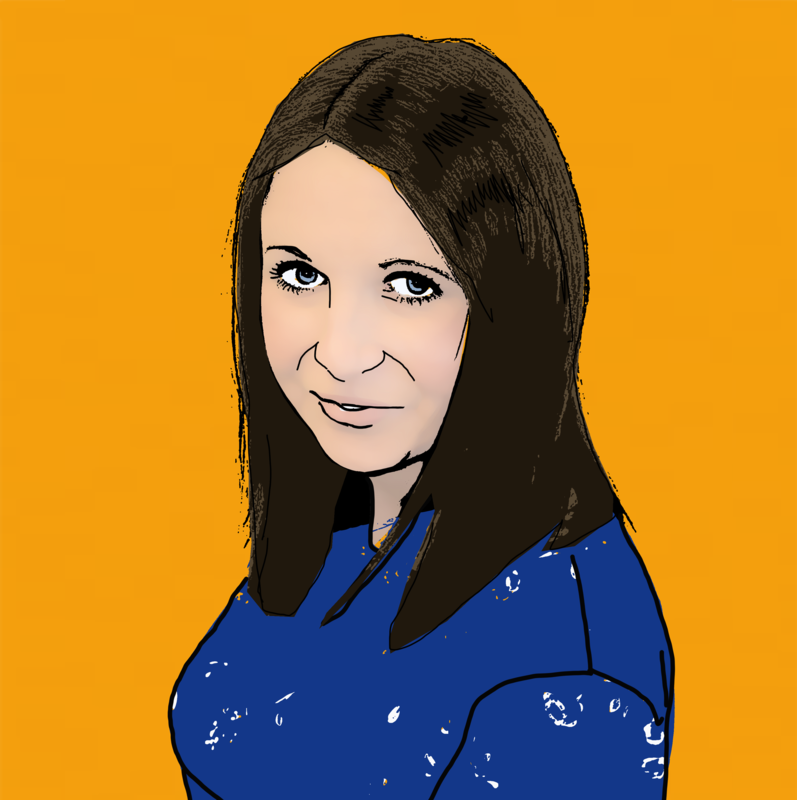 You can speak to a member of our team direct to discuss your case further by calling us direct on 0330 100 2851. 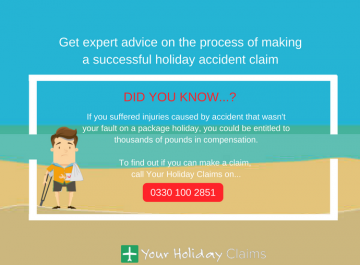 Or, if you don’t have time to talk right now, you can make your holiday claim online.